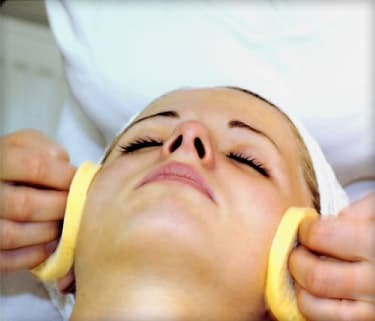 Chemical peels can improve the skin‘s appearance. In this treatment, a chemical solution is applied to the skin, which makes it “blister” and eventually peel off. The new skin is usually smoother and less wrinkled than the old skin.